My name is Jennifer and I live in Texas. I keep busy with work, family and quilting (not always in that order). 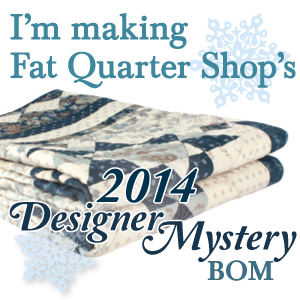 I love BOM and quilt kits, with a preference to Fig Tree Quilts, Bonnie & Camille and French General fabric collections. So much fabric, so little time! Not my first project but remembering.